One of the biggest tech driven firms I have come to love recently is this one, I am writing about now. You may have heard about GeroCare and the super medical services that they provide and pioneer in Nigeria. 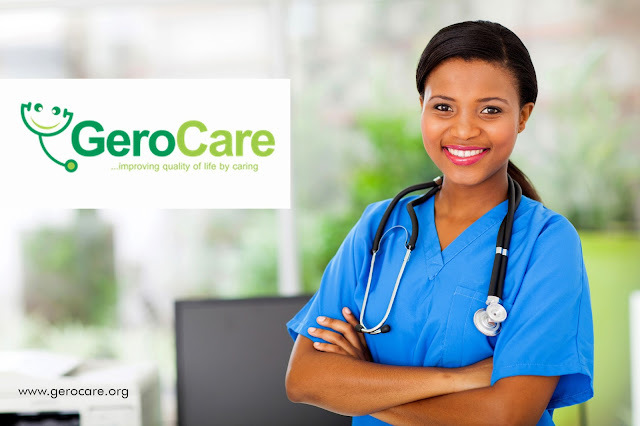 faces and makes healthcare accessible, easy and customised ensuring prevention and proactive cure. 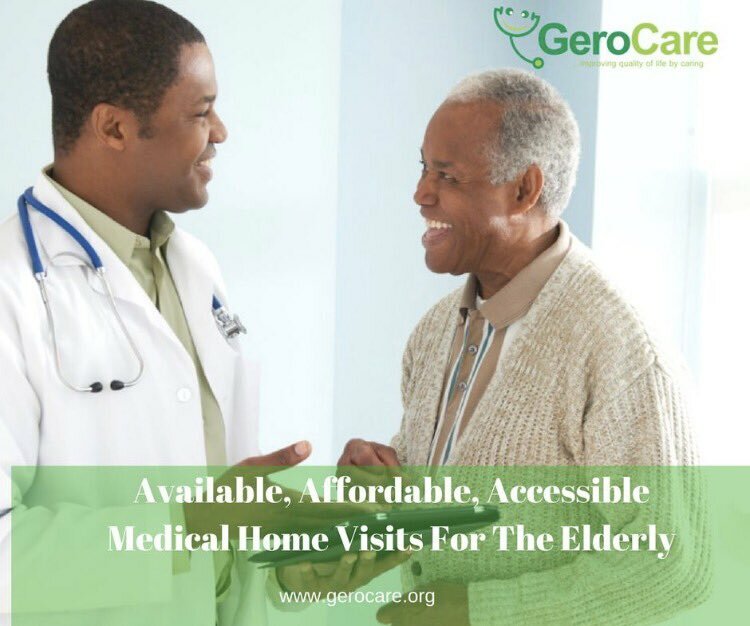 When I signed up my dad, I was awed at the details they ask and how professional their customer services is, (they actually called me before I paid) and started working on assigning a doctor to my 'elderly' like they say it. 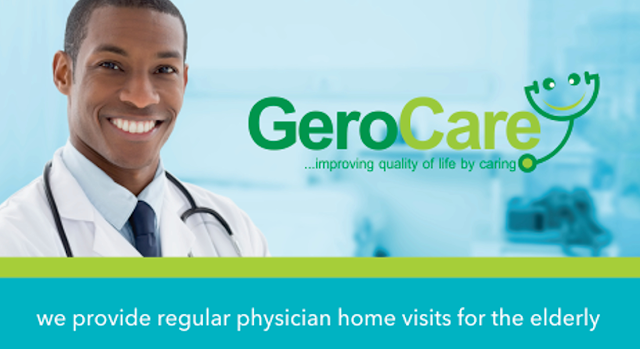 Being in Nigeria where healthcare is such a big deal in relation to quality and cost, GeroCare will see your subscriber at least once monthly at just N6, 300 and they go to any city in Nigeria. I have been telling all my friends about this service and few have signed on. The founders, of this organisation are also seasoned in their fields, with their CEO Dr. Ebi Ofrey having provided such services in different forms for decades. 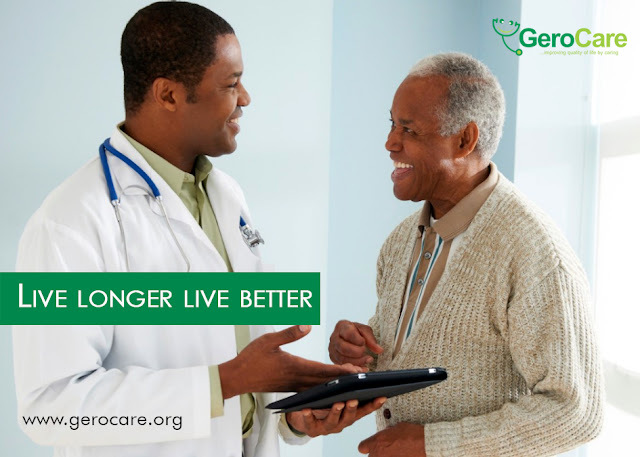 Let us have your feedback too.